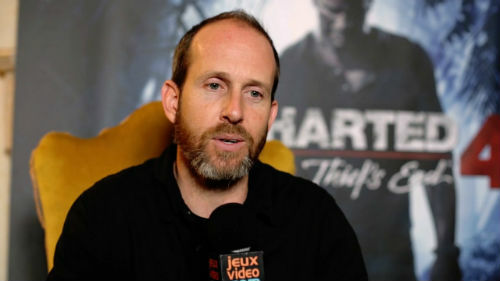 Today on Naughty Dog's Blog the company confirmed that Bruce Straley, who served as director for Uncharted 2: Among Thieves and The Last of Us, has left the company. When The Last of Us II was announced it was confirmed that Straley would not be directing the game due to his leave from the studio, which culminated to his departure. "As I close this chapter with a heavy heart and an appreciation for everything Naughty Dog has done for me, I open the next with an excitement to continue the journey into the creative process. I don’t have anything to announce just yet, but I look forward to the discovery and to sharing it with you all soon." Straley has been part of Naughty Dog since 1999. His first project was Crash Team Racing for the PlayStation, which since its release, has developed a massive community following. Many asking for another installment in the long dormant franchise.